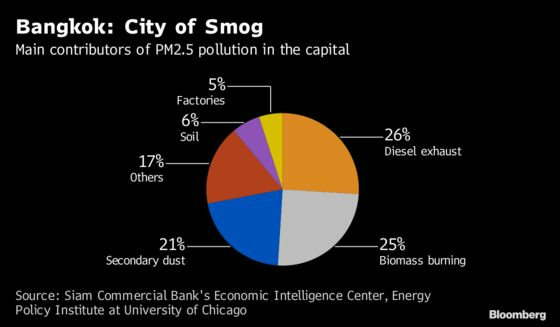 (Bloomberg) -- Thai officials shut hundreds of schools in Bangkok on Wednesday as some of the world’s most toxic air hung over the city. 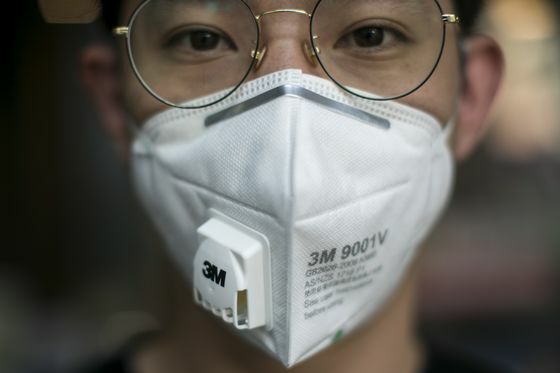 "In the short-term, shutting down factories may mean accepting some economic damage, but protecting public health must be the utmost priority," said Kakuko Nagatani-Yoshida, the UN Environment Programme’s regional coordinator for chemicals, waste and air quality. "The state has come out with short-term measures but they don’t fix the root causes," Sivalai Khantachavana, a researcher at Siam Commercial Bank, wrote in a report. Officials need to take steps such as limiting the number of polluting vehicles as well as restricting trash and crop burning, she said. The gray mist -- including tiny, toxic PM2.5 particles that penetrate deep into the lungs and enter the bloodstream -- has descended on the capital at a sensitive time. A general election is due in March, more than four years after Prayuth seized power in a coup. He’s signaled he may ally with a political party and try to return as premier. 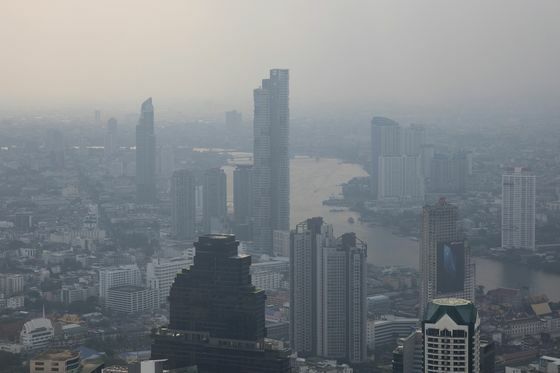 Junta opponents have said the thickening smog is an example of the administration’s failings.